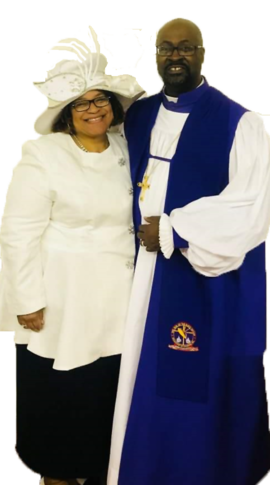 Bishop Richard E. Patterson, Sr. and Minister Kista L. Patterson were married over twenty years ago. They have been blessed with 3 children Richard Emory II, Stephen Michael and Krysta Lorraine. 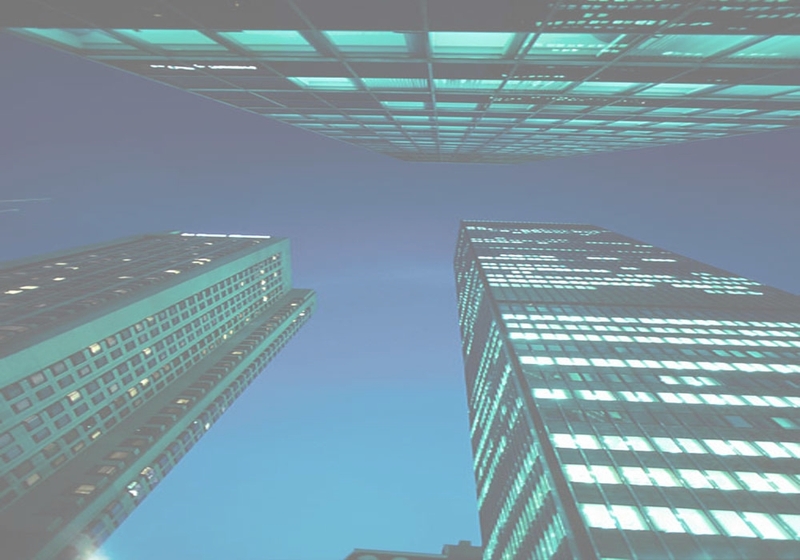 Bishop Patterson has twenty plus years experience in the finance industry working for Citicorp in Customer Service for just over eighteen years until 1999. Century 21 for two years as a Real Estate Agent and most recently the University of Chicago Hospitals for five years as a Financial Coordinator in Radiology. This work experience in the secular realm has equipped him for kingdom work. Minister Patterson has a strong background in the Insurance industry which the ministry is blessed with in securing the best products in that area. In Bishop Patterson's first two years as pastor, he orchestrated the full repayment of the outstanding mortgage. One year and a half later the sanctuary was repainted and new carpet installed. The following year the basement was redone. Missionary Patterson started "The Mind, The Body & The Spirit" Conference in 2002 for spiritual enrichment. The conference has grown each year and experienced an explosive anointing. The conference features presentations to develop the body of Christ holistically. There is a vision in our leader's spirit to build a new church. The Lord has shown him in great detail something wonderful which he often speaks of . It will be done to the "Glory of God".